Announced yesterday and taking effect from 1st April 2016, Sony Computer Entertainment and Sony Network Entertainment are merging to form a single consolidated division of Sony – Sony Interactive Entertainment LLC. The new company joins the forces of all business units belonging to SCE and SNEI, including hardware, software, content and network services operations. SIE will be headquartered in San Mateo, California, the United States, while also establishing key global business operations in Tokyo and London, beginning Friday, April 1, 2016. SCE, established in November 1993, first launched the original PlayStation(R) system in Japan in December 1994, bringing a completely new market of entertainment through gaming. Since then, SCE has continued to innovate and introduce unprecedented features with every generation, including the current PlayStation(R)4 system, and has revolutionized the world of computer entertainment.Furthermore, SCE has delivered compelling gaming experiences to users worldwide on each PlayStation platform through features that are available on the high-performance hardware developed by the company, and brought to life by the wide variety of highly acclaimed software titles from SCE Worldwide Studios and third party developers and publishers. SNEI, established in April 2010, has been providing a robust portfolio of unparalleled network services through the premium entertainment service brand, PlayStation(TM)Network (PSNSM). 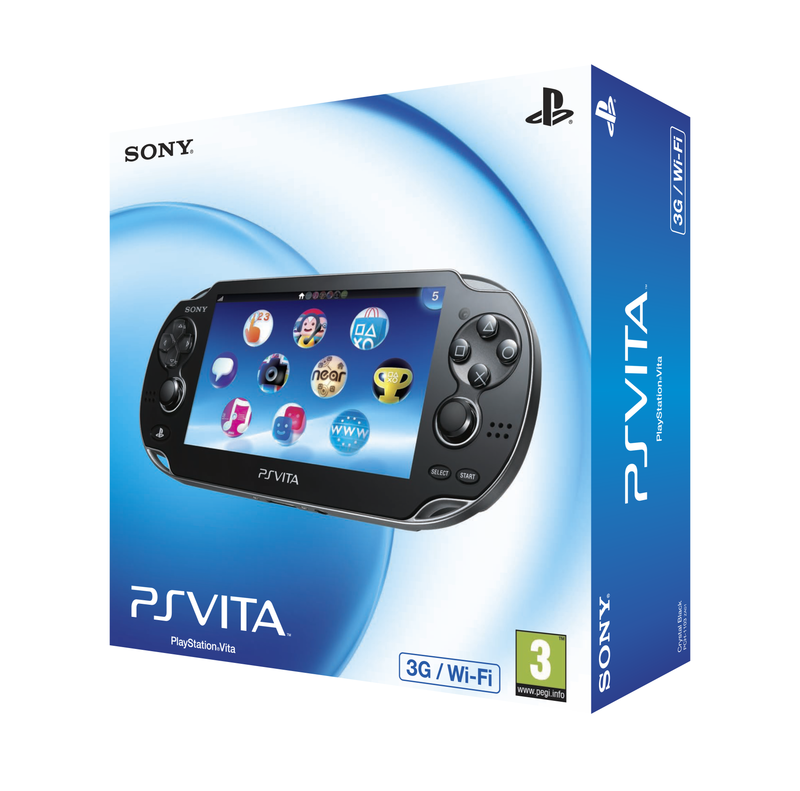 SNEI’s offerings include game-related services, such as PlayStation(R)Store, a premier destination for users to purchase digital games and other gaming content; PlayStation(R)Plus, a membership service that provides a wide array of exclusive gaming features and content; and PlayStation(TM)Now, a streaming game service that allows users to enjoy a wide range of PlayStation(R)3 games on various network-enabled devices. Other innovative network services available on PSN include PlayStation(TM)Vue, a pioneering cloud-based TV service that reinvents the television experience; PlayStation(TM)Video, a video-on-demand and transactional service that enables users to enjoy an in-depth catalog of movies and TV shows; and PlayStation(TM)Music, a music listening destination that offers Spotify’s best-in-class music experience. Here at Vita Player we only hope that this move doesn’t draw focus away from the Vita further than it already has been in recent months. 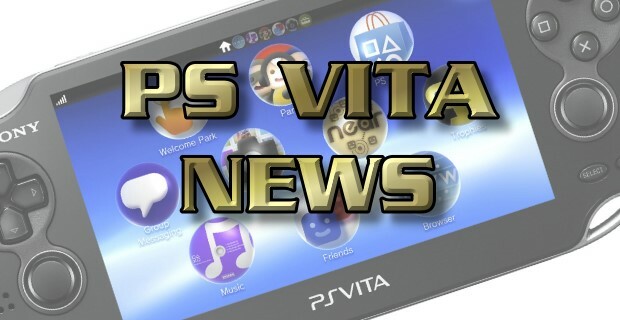 A more unified global approach to the PlayStation family is something that we would welcome, certainly from the PS Vita’s perspective considering its strength and the support that it receives in Japan and perhaps this could see the Vita shown a little more respect in the future?